So Obama makes a most tragic error by using the word “Sputnik” I have surmised. 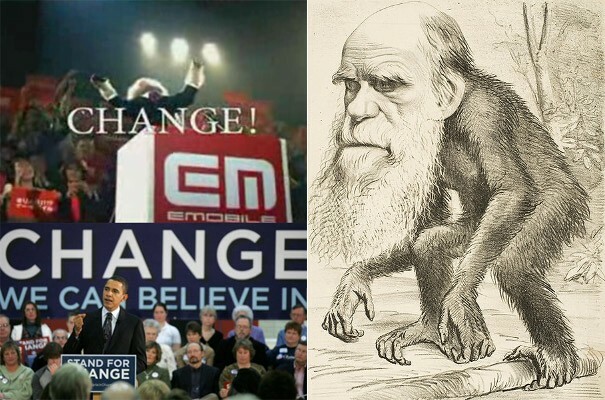 The Etymological DNA that is attached to that word is from a much earlier stage in Evolution of the Progressive’s. It was a word that was in use before their ancestors took over the Democratic Party. It is very showing to say the least. I would say that the monster that was cloned from the 60’s has some defects that will make for a premature, but welcomed, agonizing death for us Rednik’s.